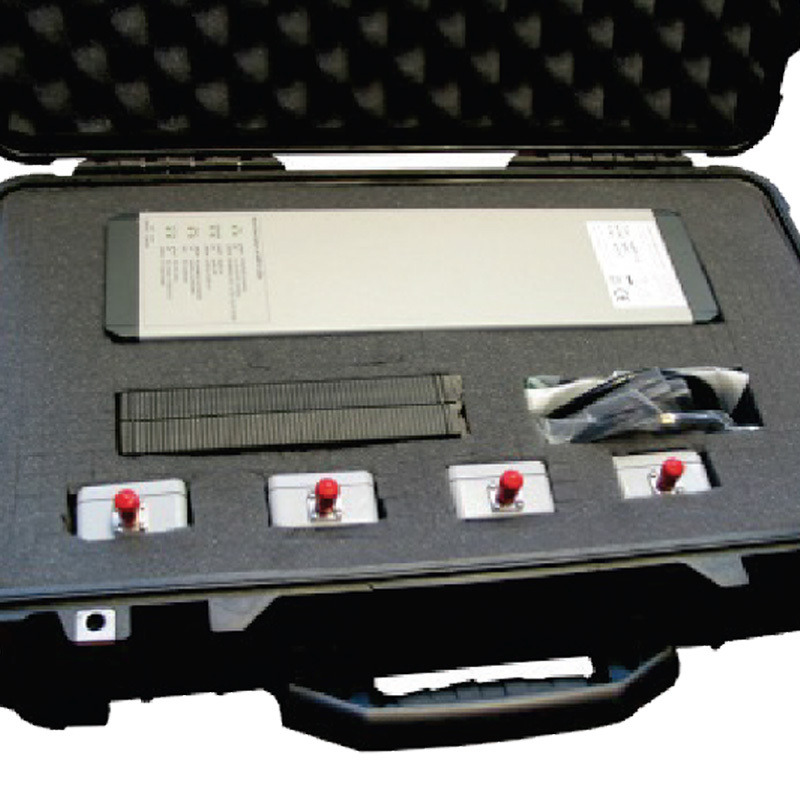 Cases designed specifically for Vallen Systeme AMSY AE systems. 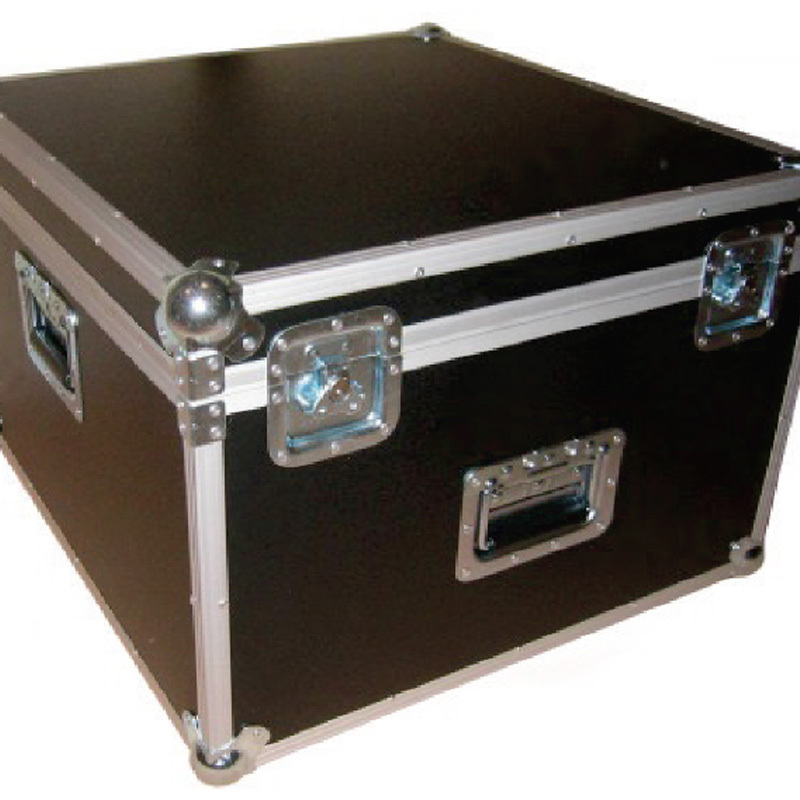 Rugged trolley case for MB2 chassis. 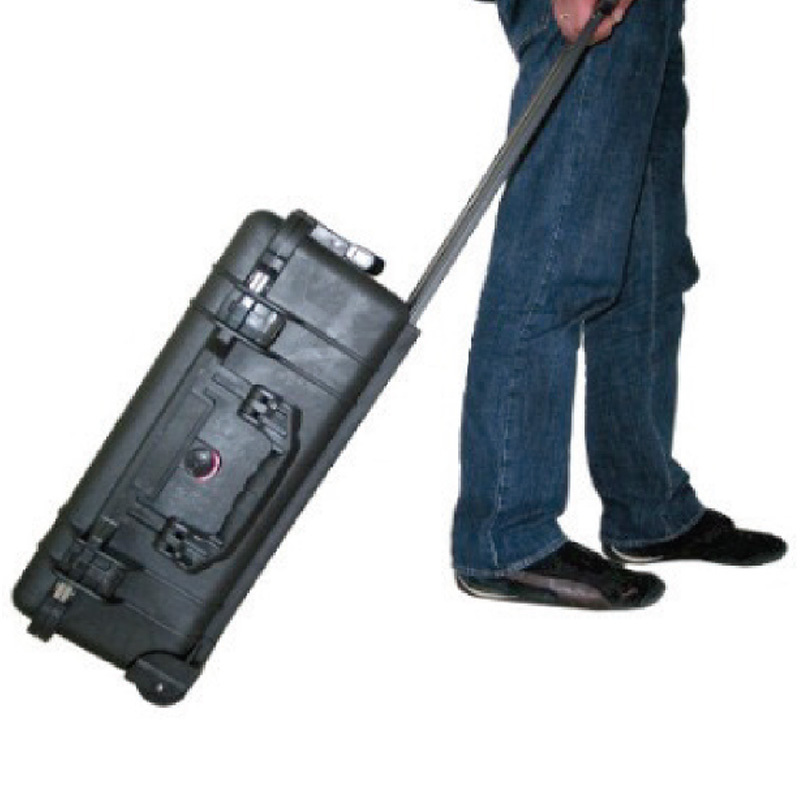 Dimensions still within the recommendations of IATA/FAA for hand luggage during flights (however, allowed dimensions and weight for hand luggage depends on the used airline). Founded in 1980, Vallen Systeme specializes in the development and manufacturing of instrumentation for Acoustic Emission (AE). The company is dedicated to the support, reliability, and performance of their products. To provide our clients with the best possible and most reliable Acoustic Emission systems, instruments, sensors, software, consulting, training and application solutions at the fairest price. How can your business benefit from Acoustic Emission products and services?